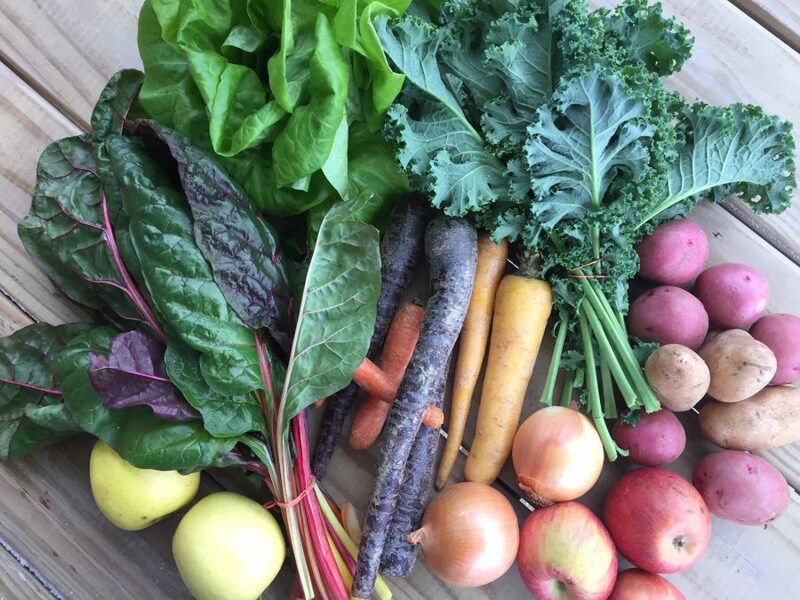 A weekly box of healthy and local produce that will bring the farm to your table. Are you concerned about what are you are feeding your family? 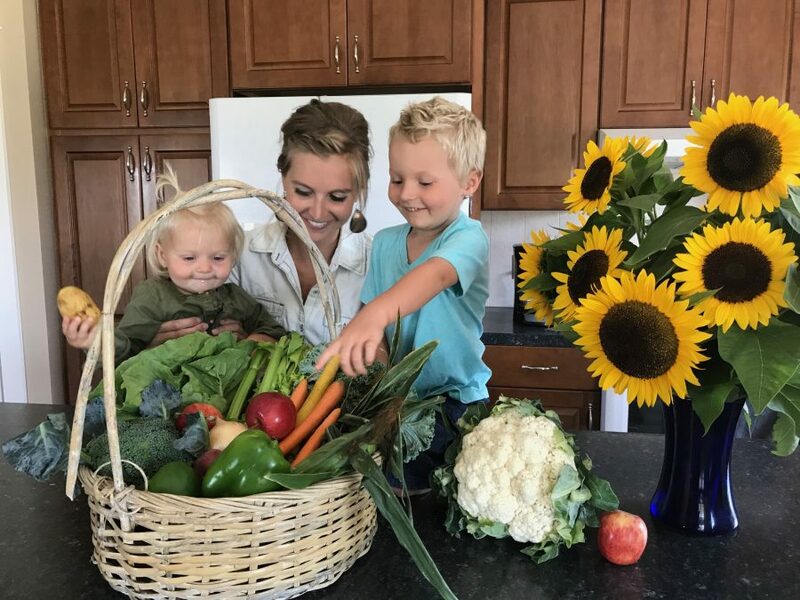 Do feel like you need to feed your family more healthy, local food? Do you want to know where your food is coming from? Our weekly produce box is for you. We will provide you with good healthy food that you feel good about feeding to your family. Find out what a carrot is suppose to taste like (Hint: it’s not the watery baby carrots you get in the store.) Enjoy taking a bite out of a juicy tomato that has flavor or the creamy taste of our new potatoes. Learn what real food tastes like. Try new recipes and new types of food. You won’t have to worry about all of the food recalls because you know where your food is coming from. Plus you support a local family farm! Sign up for your weekly basket. Follow the farm on facebook or instagram to watch your produce grow! The first pick up is the week of June 3. 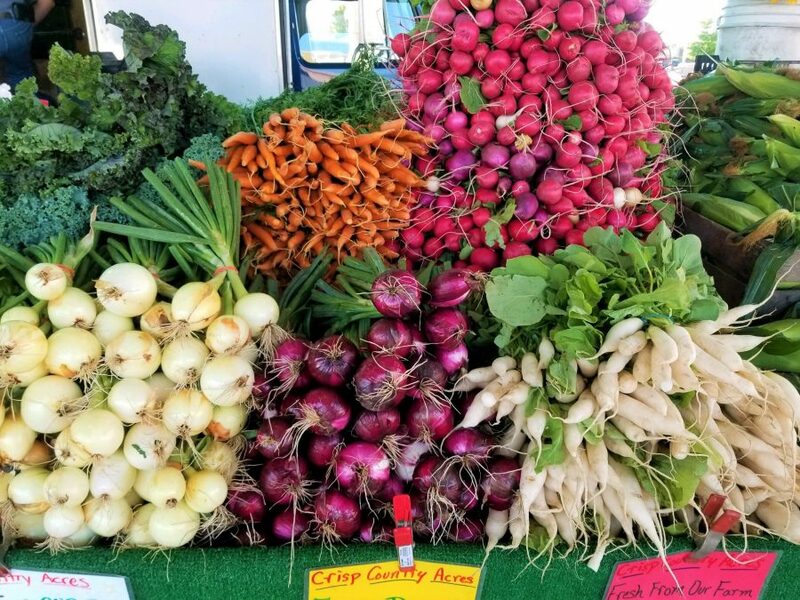 Stop by your designated pick up location to pick up your produce. Take your produce home & enjoy! Watch your email for the weekly newsletter and join the CSA facebook group for more details on what is included in your box. Don’t see a pick up location close to you? 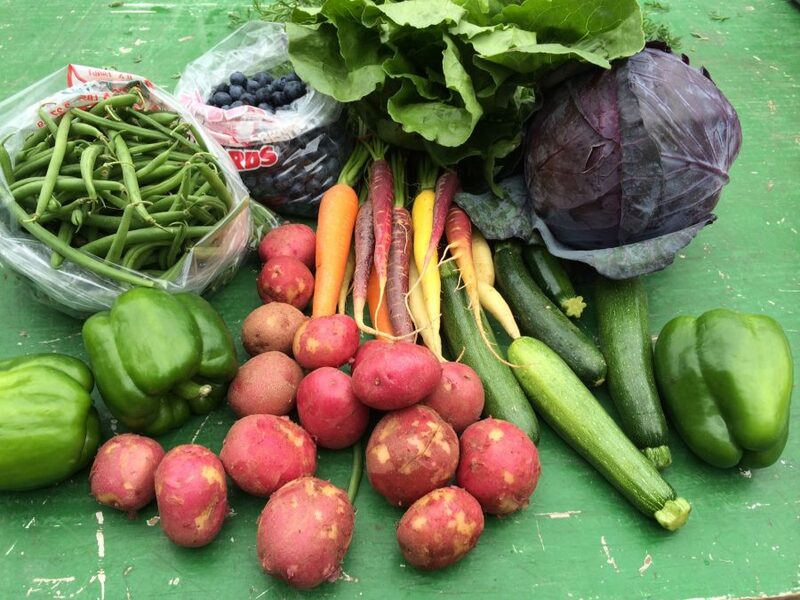 You can also enjoy local produce with our farmstand CSA with pick up at our farmers market locations. Find out more HERE. Produce boxes include a variety of in-season produce, 8 – 10 different items each week. Download our produce calendar to see what we expect to have available. Members will receive a weekly newsletter with updates from the farm and have access to our CSA facebook group. Sign up for the full summer produce session (21 weeks) by March 15 and save $5.00! Weekly boxes will include a variety of seasonal produce. 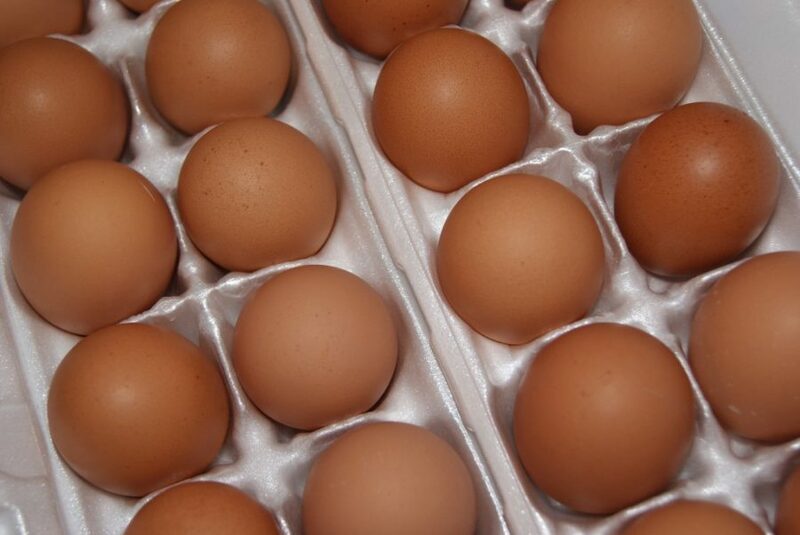 Egg Shares include 1 dozen eggs each week. Egg shares are available at the farm & Bronson. Beef shares include 7lbs of various cuts of beef each month. Here are the dates: June 19, July 24, August 21, September 25 & October 23. The cost is $175 for the 5 pick-ups. Meat shares are available at the farm. Pork shares include 7lbs of various cuts of pork each month. Pick up dates are: June 19, July 24, August 21, September 25 & October 23. Cost is $150 for the 5 pick-ups. Meat Shares are available at the farm. Chicken shares include 6lbs of meat in a variety of cuts each month. The pick up dates are: June 19, July 24, August 21, September 25 & October 23. Cost for the 5 deliveries is $100. Meat shares are available at the farm. Wondering what could be included in the boxes? 1lb asparagus, 1 head of lettuce, 1/2lb spinach, 1 quart of strawberries, 1 bunch green onions, 1 bunch radishes, 1lb potatoes. 1lb beans, 1 head of cabbage, 2 peppers, 2 medium zucchini, 2lb potatoes, 2lb carrots, 2 sweet onions. 1lb blueberries. 2 tomatoes, 6 peaches, 1 bunch kale, 1 head of lettuce, 1 head of broccoli, 1 bunch celery, 1lb beans, 1 butternut squash. 2lb ground beef, 1 package burgers, 1lb stew meat, 1lb fajita strips, 1lb steaks. 1lb ground sausage, 1lb bacon, 4 pork chops, 1lb brats. 1 pork roast, 1lb sausage links, 2 pork steaks, 1lb brats. 1 whole bird, 2 packages thighs. 1 whole cut up, 1 package thighs, 1 package leg quarters. In this video we talk about some of the most frequently asked questions and show you exactly how a box pick up works. You can also email lindsey@crispcountryacres.com or call (616) 795-2571.